Spain - Tercera Division Grp 6 SS'2016/17 by shooto New! Spain - Tercera Division Grp 9 SS'2016/17 by shooto New! Spain - Tercera Division Grp 11 SS'2016/17 by shooto New! Spain - Tercera Division Grp 12 SS'2016/17 by shooto New! Spain - Tercera Division Grp 13 SS'2016/17 by shooto New! Spain - Tercera Division Grp 17 SS'2016/17 by shooto New! Spain - Tercera Division Grp 18 SS'2016/17 by shooto New! Hong Kong - Premier League SS'2016/17 by dpeter New! England - Southern Premier League SS'2016/17 by frankthetank87 Relink! Russia - Second Division SS'2016/17 by maxi9494 New! France - Ligue 2 SS'2016/17 by Yoz! New! Argentina - Primera B Nacional SS'2016/17 by shooto New! When will it be ready German Bundesliga? When will it be ready Spain La Liga? New Zealand - Football Championship SS'2016/17 by karamel New! 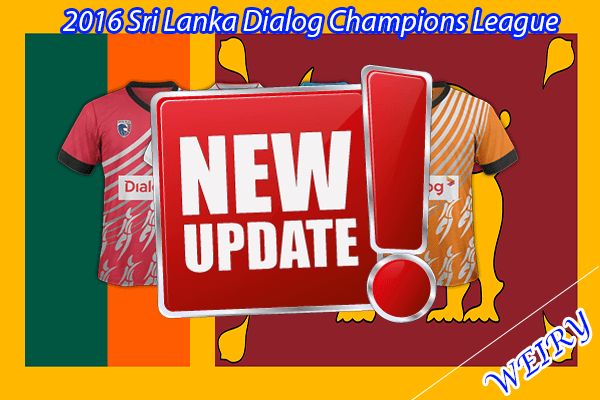 Sri Lanka - Dialog Champions League SS'2016 by Weiry Relink! Lithuania - 1. Lyga SS'2016 by Weiry Relink! Latvia - 1. Liga SS'2016 by Weiry Relink! 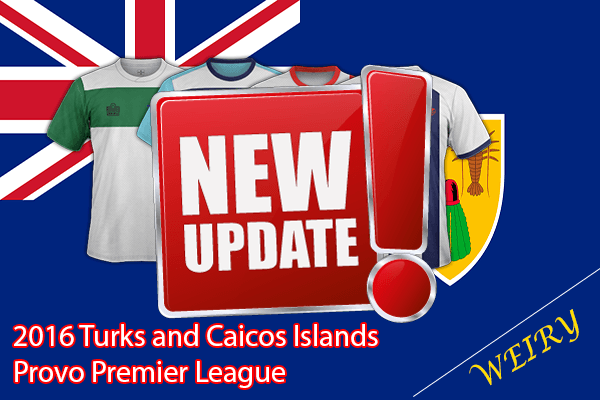 Turks and Caicos Islands - Provo Premier League SS'2016 by Weiry Relink! 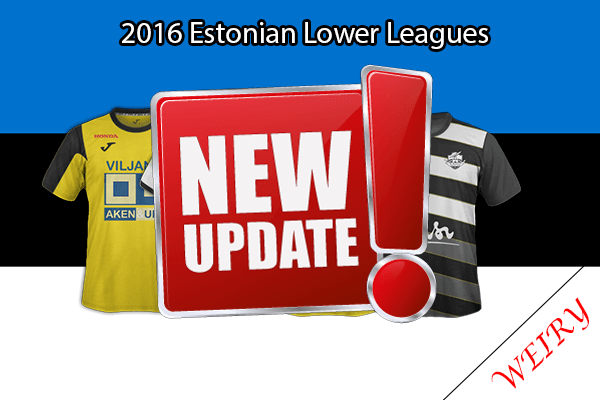 Estonia - Estonian Lower Leagues SS'2016 by Weiry Relink! 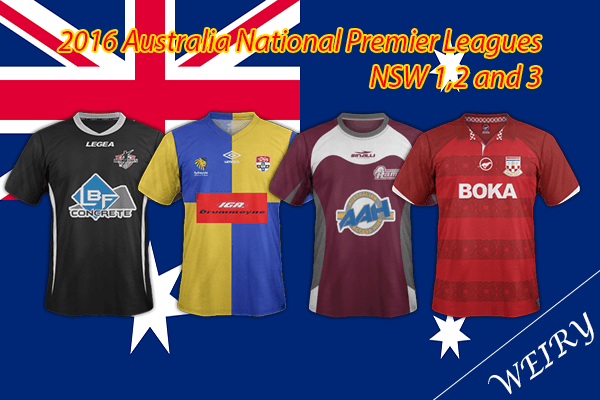 Australia - National Premier Leagues NSW 1,2 & 3 SS'2016 by Weiry New! Greece - National Division C SS'2016/17 by Merk13 New! 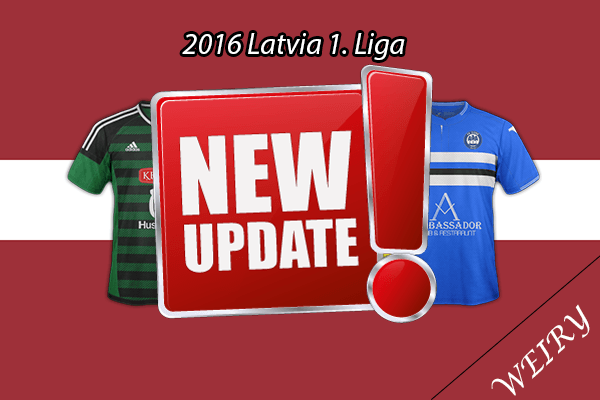 • Added kit third Legia Warszawa. Argentina - Primera B Nacional SS'2016/17 by shooto Relink! Belgium - Proximus League SS'2016/17 by shooto New! Poland - 3.Liga Polska Grp I-IV SS'2016/17 by Whydack Relink! England - Southern League First Divisions (South & West and Central) SS'2016/17 by frankthetank87 New! Romania - 2.Liga SS'2016/17 by gizmo11x New! 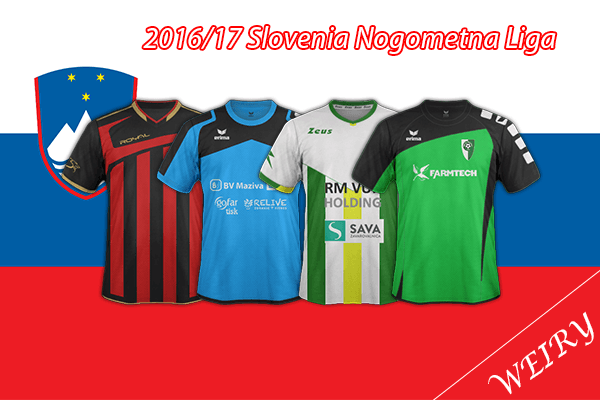 Albania - Kategoria Surperiore SS'2016/17 by shooto New! Poland - Lotto Ekstraklasa SS'2016/17 by Whydack Relink! Poland - 1. Liga Polska SS'2016/17 by Whydack Relink! I don't mean to sound greedy but any chance of the Belgian First Amateur Division (3rd Tier)? • Kitspack home/away for 20 team's. • Alternative kits for Betis, Deportivo La Coruna, Eibar, Espanyol, FC Barcelona, Granada, Malaga CF, Real Madrid, Valencia CF, Vilarreal CF. Waiting with bated breath for sky bet league 2 and vanarama conference! Hi, thanks for your work guys. I come to report a problem with de config in this pack. Barcelona, Atlético and Espanyol haven't the correct ID in Config. I apreciate if u can solve this. I solve the problem in my config but i think are people can't solve that. Thanks! Fixed Config and new link download.